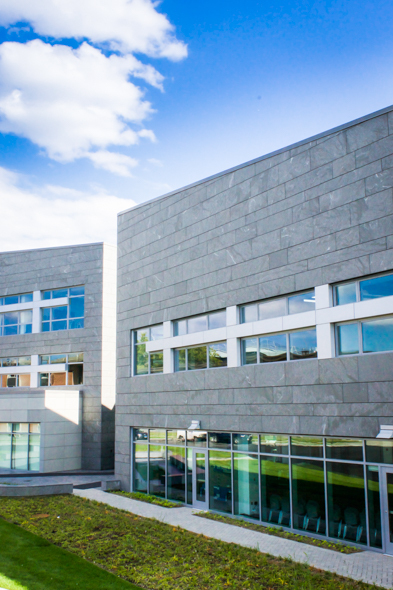 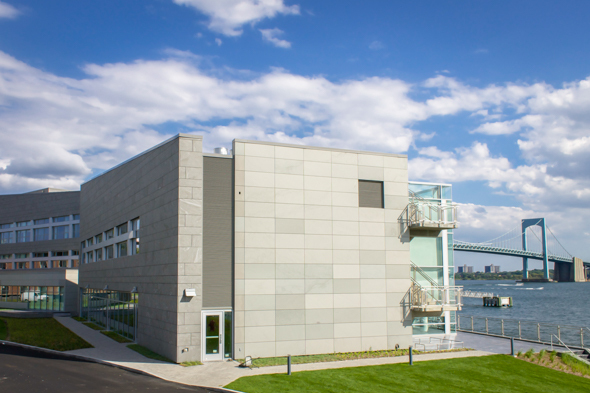 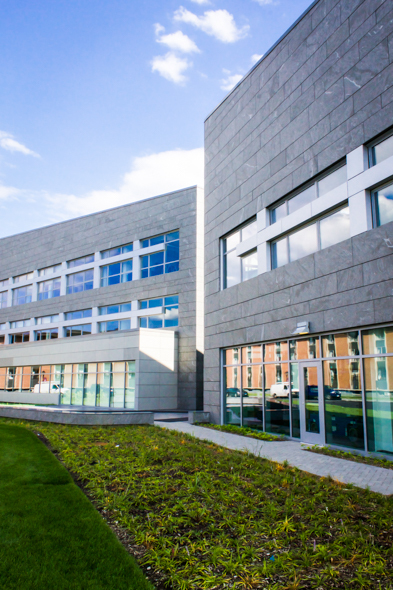 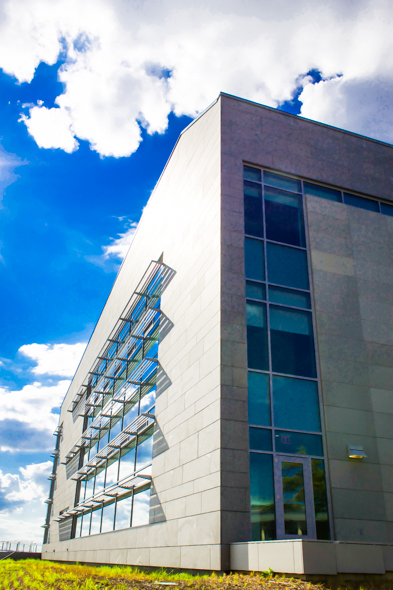 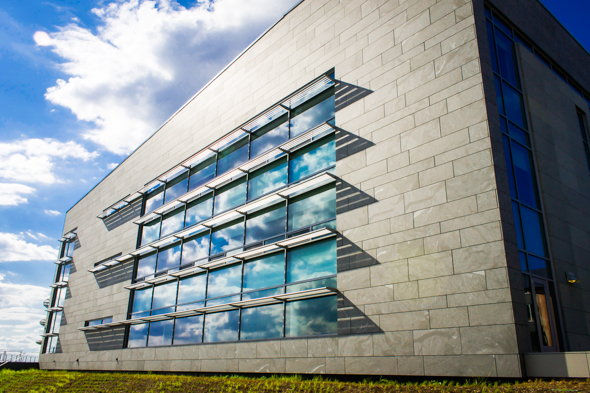 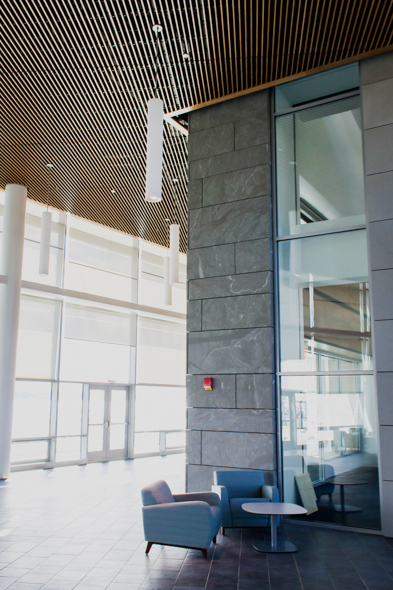 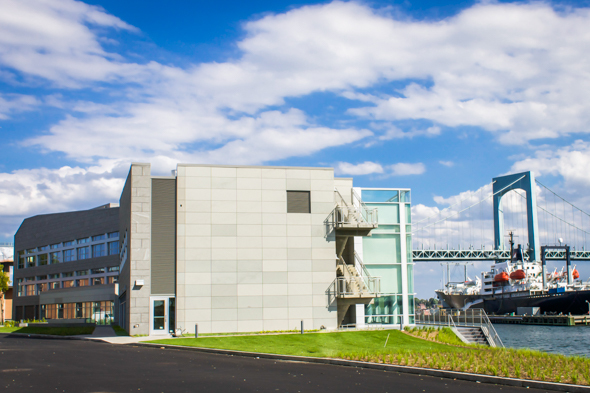 EYP Architecture & Engineering has completed one of the most advanced stone rainscreen projects in the USA at SUNY Maritime College. 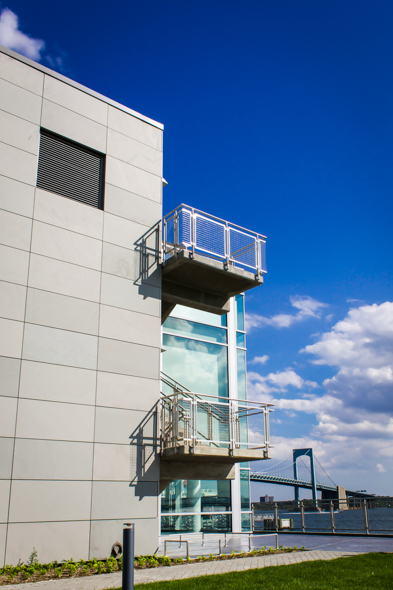 Sitting at the end of the Bronx, the stone façade and precast was designed using Cladding Corp’s PLUS5 attachment systems. 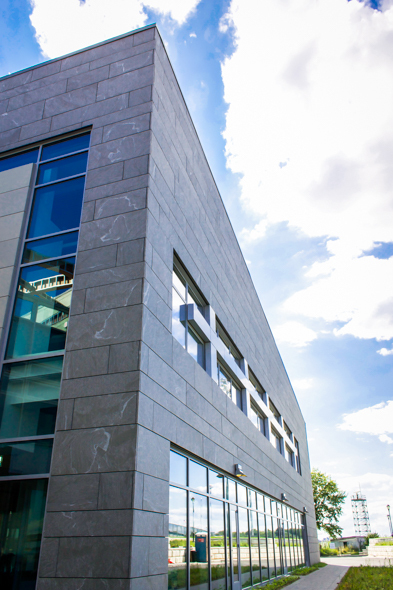 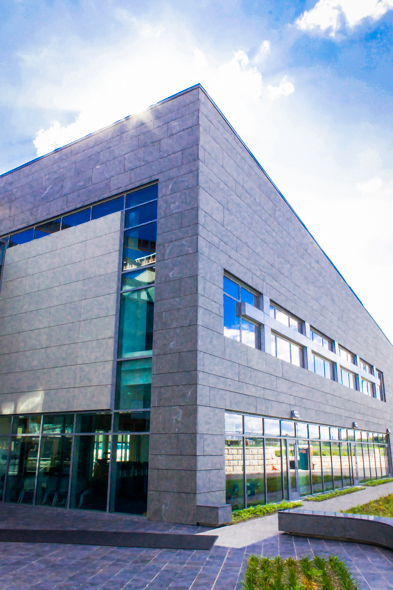 The stone façade was 24,000 square feet located in both the exterior and interior of the building.